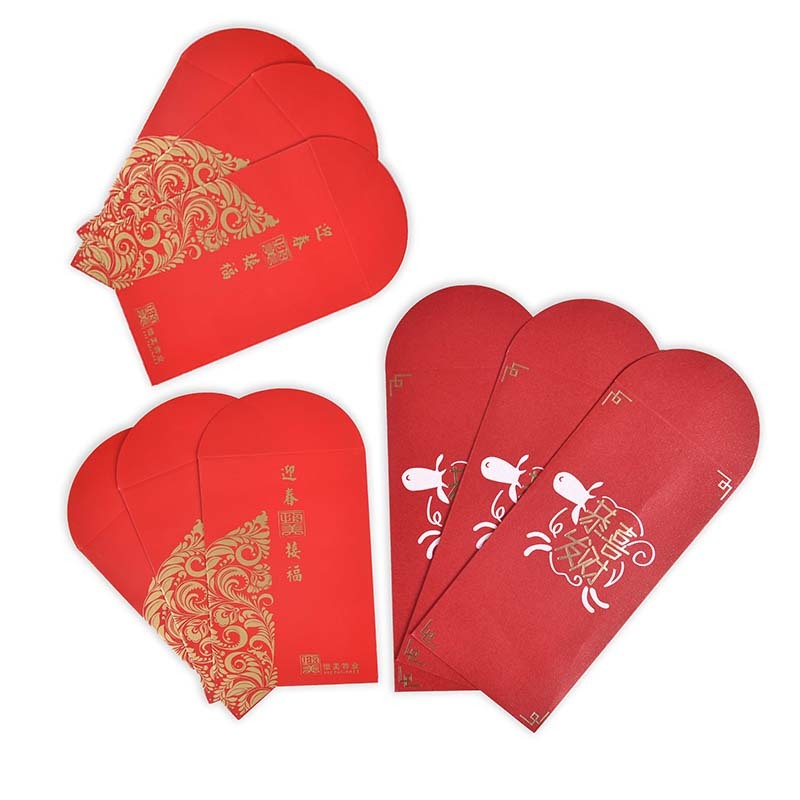 In the traditional sense, the red envelope is also called the lucky money. 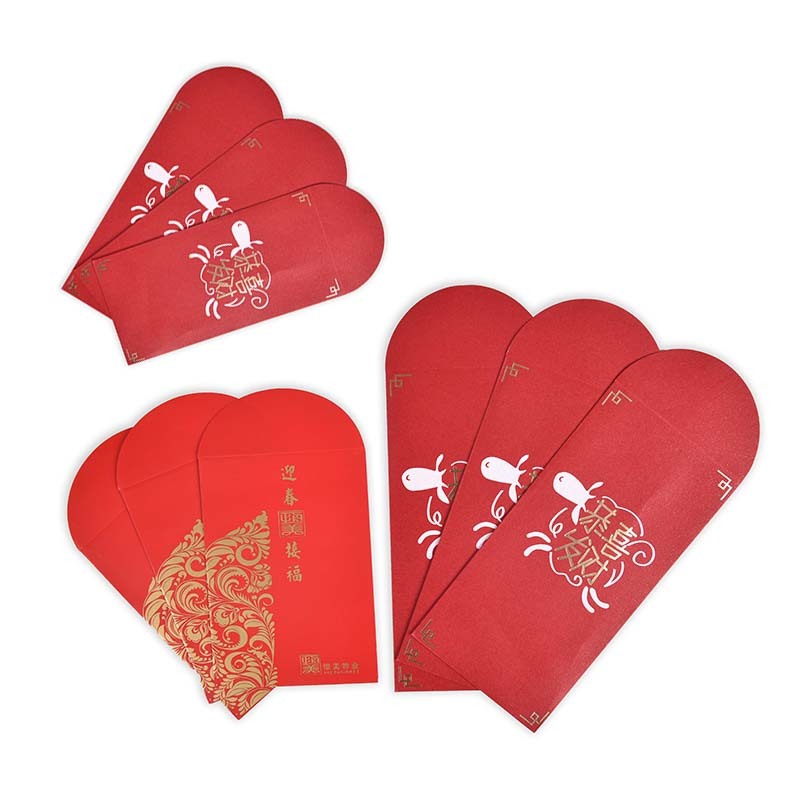 It is the money that the elders wrapped in red paper for the children during the Lunar New Year. Now refers to the red Paper Bag with money. In the Cantonese-speaking area of China, the red envelope is called the Lishi (professional, profitable, and stimulating). It is a gift made by placing money in a red envelope. The New Year`s [Peli is" is a traditional custom of China and is more popular in Hong Kong and Taiwan. "Lee is" is also called "profit" or "profit", taking the meaning of good luck and good luck. 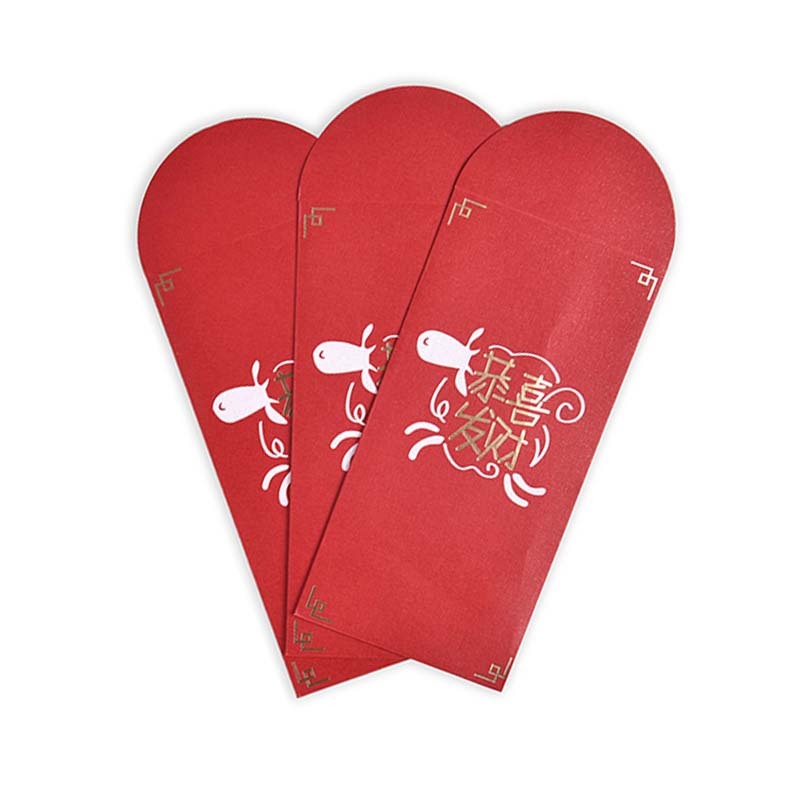 The average old man calls it "red paper", which is the lucky money, and the profit is sealed paper bag is the old money. Seal the bag. 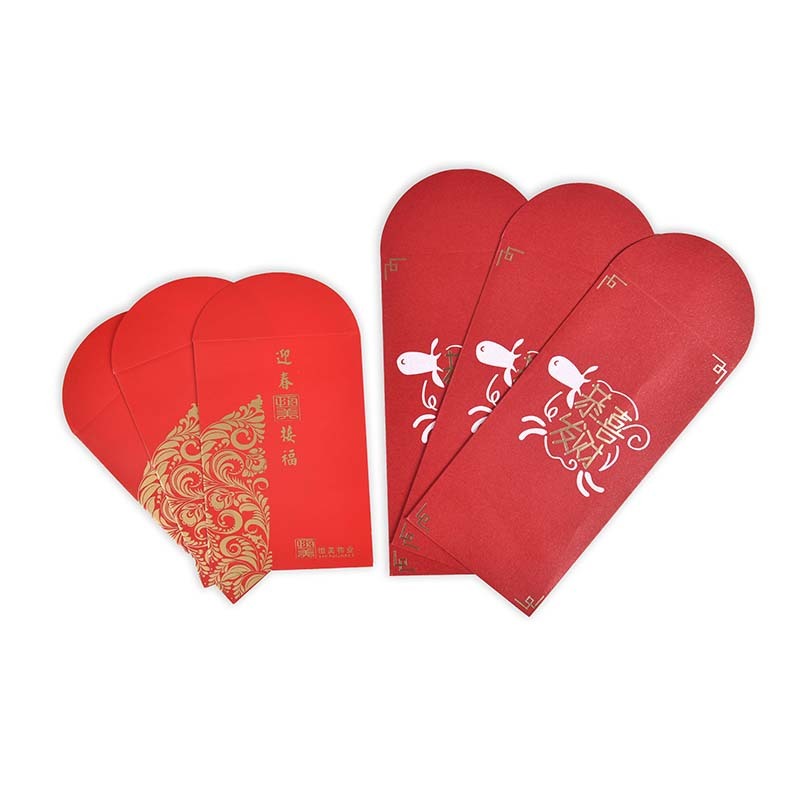 The opening of this red Envelope Paper Bag custom-made can be folded up. With this design, a fashion sense can be created. For the sake of simplicity and speed, there are also companies that use CTP to make profits, save time, and have better quality, because it can also be expressed in even the most detailed parts. The quality red envelope paper bag looks like an envelope. The cover is embellished with a colorful pattern that symbolizes good luck. Obviously red stands for good luck. Commonly used such as "Fu", "Kung Hei Fat Choi" and other hot stamping words are sealed, in fact, using a hot stamping version, commonly known as the electric version of the hot stamping, these electrotypes mostly use zinc as a plate. When making a hot stamping color, it is necessary to pay attention to whether the hot stamping pattern can be accurately printed with the printed pattern. In addition, it is also necessary to pay attention to whether it matches the color. With the development of society, the money-sealed paper bags are no longer simple new-year goods, but gradually become an effective means of promoting corporate culture and even finely crafted artworks. Customized benefits are born. Its material is environmentally friendly, tough, and evenly colored. In addition, our company also produces other types of paper bag packaging products. For example, Button Paper Bag, self enveloped envelope bag, Kraft Paper Bag, Greeting Card Paper Bag, garbage paper bag and so on. Have everything that one expects to find! Looking for ideal The Money-sealed Paper Bags Manufacturer & supplier ? We have a wide selection at great prices to help you get creative. All the The Profit Is Sealed Paper Bag are quality guaranteed. 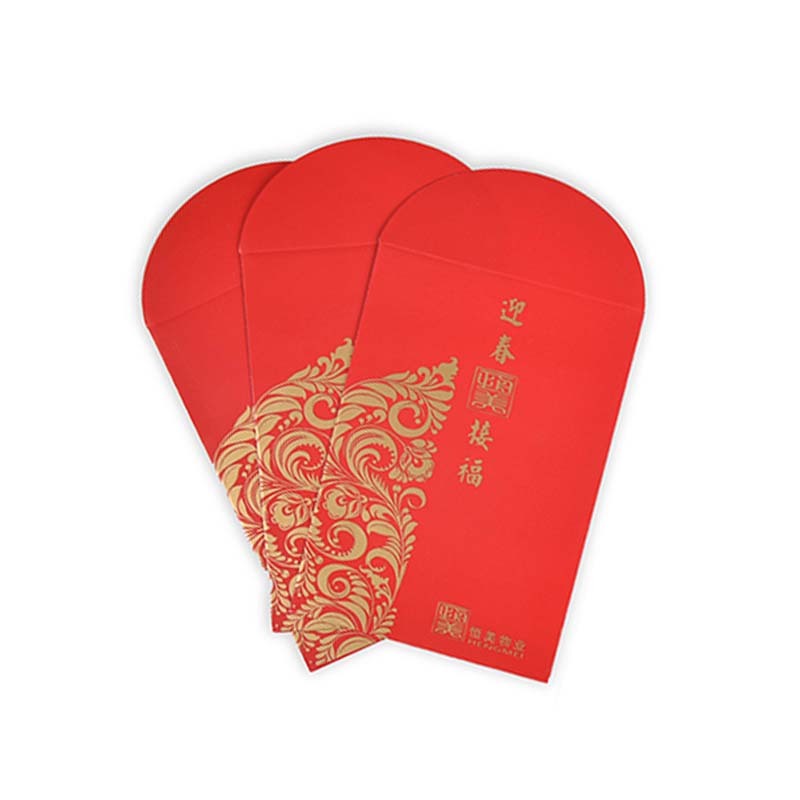 We are China Origin Factory of The Quality Red Envelope Paper Bag. If you have any question, please feel free to contact us.